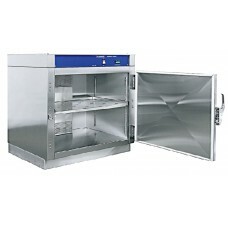 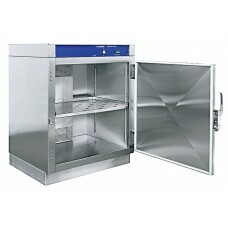 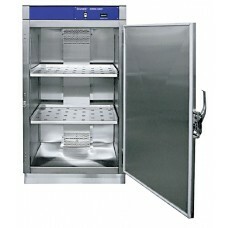 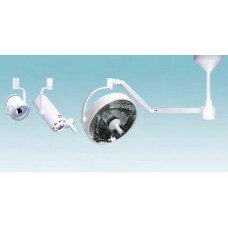 Hospital and Surgical Center equipment supplier for Operating Room, PACU, Sterile Processing, and other support equipment. 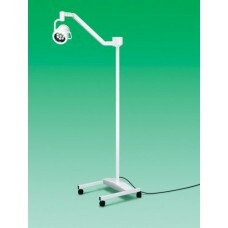 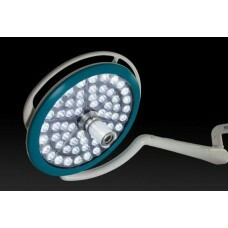 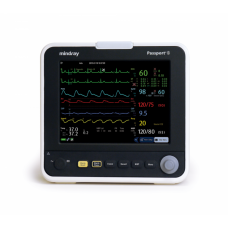 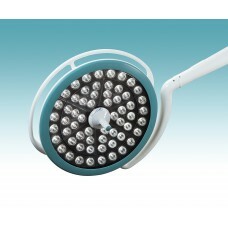 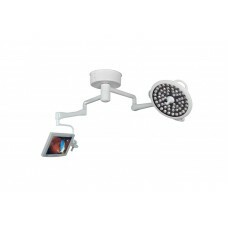 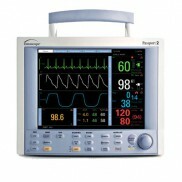 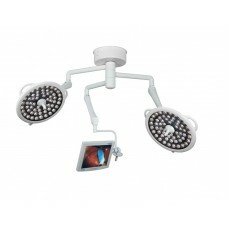 The applications of the Nuvo Vu LED Surgery Light extend throughout the hospital into ambu.. 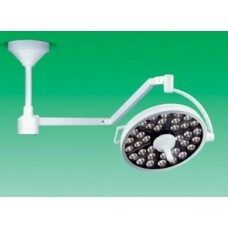 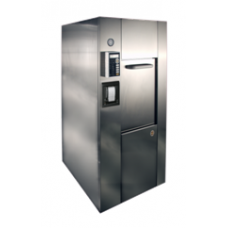 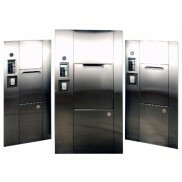 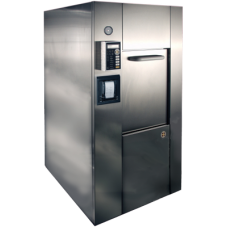 The VistOR Examination Light has rapidly become the benchmark of the industry and can be found being.. 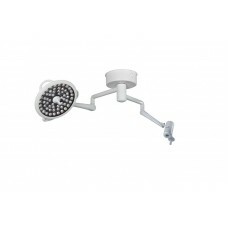 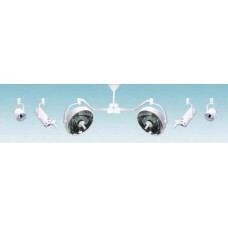 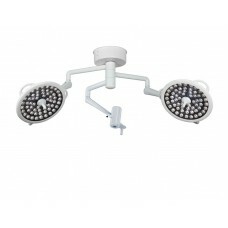 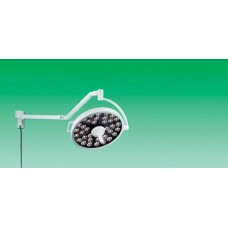 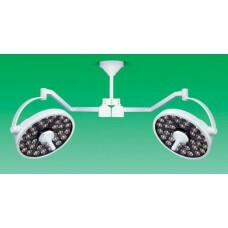 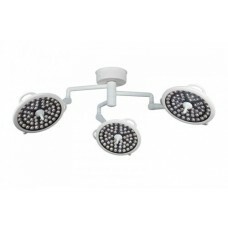 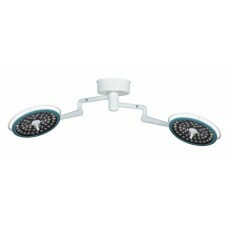 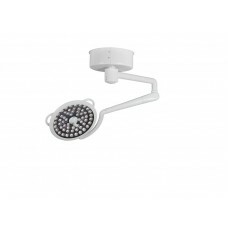 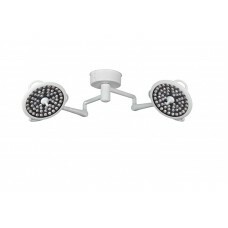 The VistOR Series of lights exemplifies the evolution of the NUVO lighting line by providing state-o..